- the promises you make, the things you choose to represent you throughout the day or weekend. 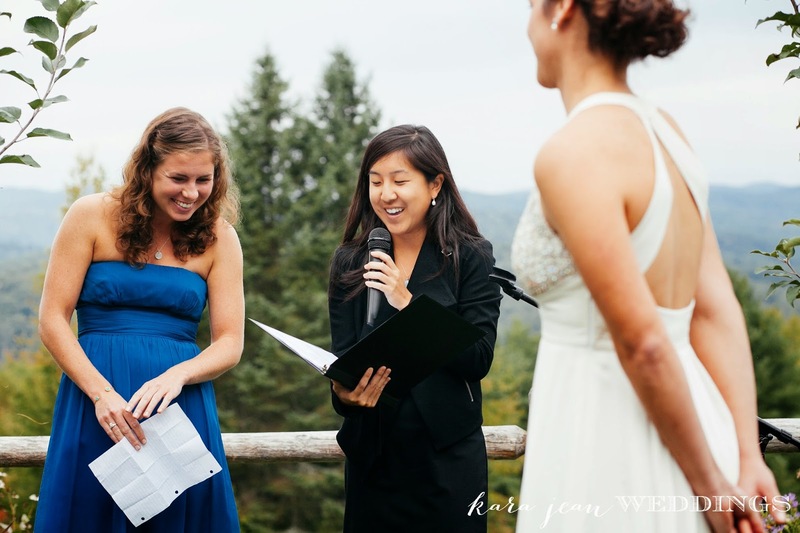 without further ado, thoughts on wedding readings & speeches. We chose an assortment of readings that we felt like we just loved. Because it's all about "what happened next?" and fine brave hearts and true. and great achievements involve great risk. Be gentle with the earth, be gentle with one another. to protect the spirit of your union. it erupts like volcanoes and then subsides. And when it subsides you have to make a decision. that it is inconceivable that you should ever part. Because this is what love is. it is not the promulgation of eternal passion. That is just being "in love" which any fool can do. and this is both an art and a fortunate accident. they find that they are one tree and not two. Obstinate, strong love, unyielding and unending. May your tears and your smiles happen always face to face. To do all of it again and again. First words in your house of stone. Humans have never understood the power of Love, for if they had they would surely have built noble temples and altars and offered solemn sacrifices; but this is not done, and most certainly ought to be done, since Love is our best friend, our helper, and the healer of the ills which prevent us from being happy. To understand the power of Love, we must understand that our original human nature was not like it is now. Human beings each had two sets of arms, two sets of legs, and two faces looking in opposite directions. There were three sexes then: one comprised of two men called the children of the Sun, one made of two women called the children of the Earth, and a third made of a man and a woman, called the children of the Moon. Due to the power and might of these original humans, the Gods began to fear that their reign might be threatened. They sought for a way to end the humans’ insolence without destroying them. Zeus divided the humans in half. After the division the two parts of each desiring their other half, came together, and throwing their arms about one another, entwined in mutual embraces, longing to grow into one. So ancient is the desire of one another which is implanted in us, reuniting our original nature, making one of two, and healing the state of humankind. And when one of us meets our other half, we are lost in an amazement of love and friendship and intimacy, and would not be out of the other’s sight even for a moment. We pass our whole lives together, desiring that we should be melted into one, to spend our lives as one person instead of two, and so that after our death there will be one departed soul instead of two; this is the very expression of our ancient need.